Brick Town Talk: Modular Street - LEGO Town, Architecture, Building Tips, Inspiration Ideas, and more! 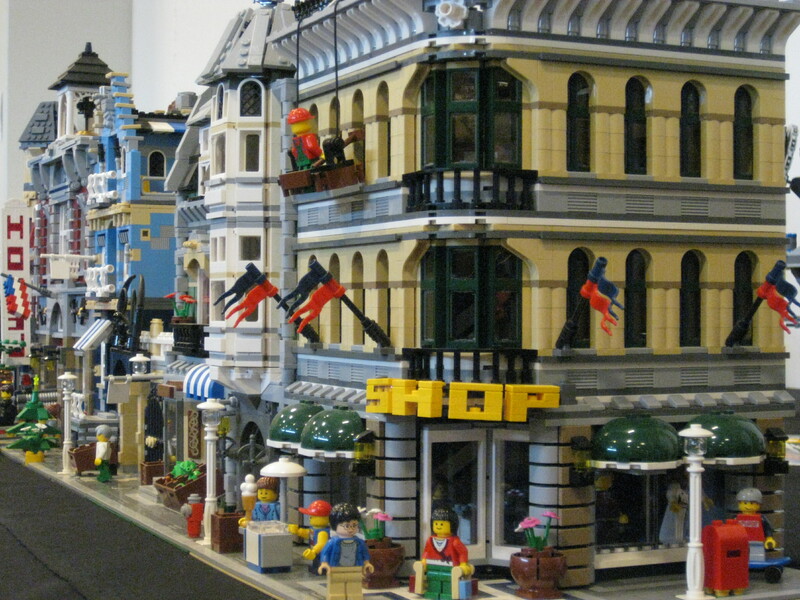 It's really great to see this street of official modular buildings displayed at LEGOWorld 2010. This will always be an envy to anyone.Owning such buildings that are made of lego.Go Lego world. Wonderful! I bought The fire station, pet shop and grand emporium a few days ago. I wish I could get my hands on the older ones! !